The home of Live music and Live Sports coverage. We are a lively, late night venue that offers an extensive range of bottled beers, local draught ales, wine and spirits. We can also knock up some punchy cocktails. 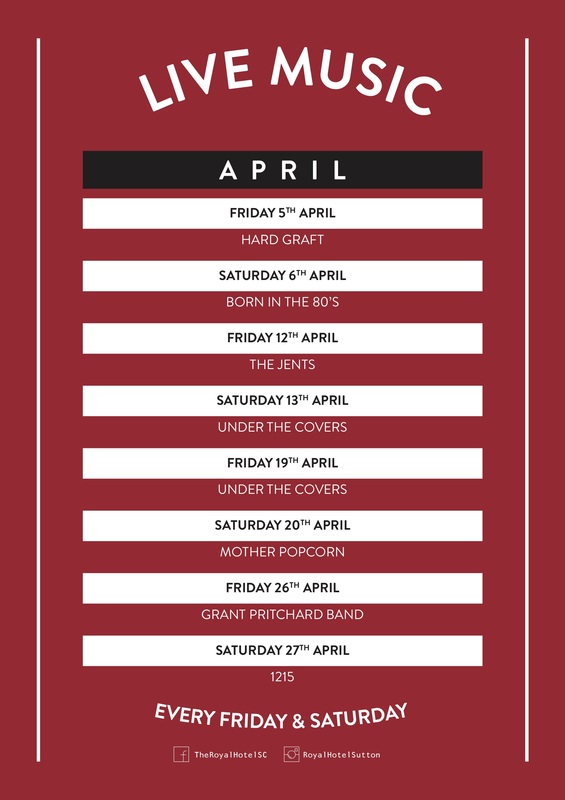 We have Live Music on every Friday and Saturday night. Check here and follow our social pages to get updates on who’s playing. If you are a sports fan we are the place for you! With us you never have to miss any of the sporting action with our multi-screen HD viewing! From live Premiere League, Champions League, Championships, Rugby Union, GAA, F1 and everything in between. If it’s on, we’re showing it! Even better than that we often run food offers for the big sporting events too.